The holiday season goes hand in hand with family visits, meet-ups with friends and Christmas dinners. Time for something different! Restaurant Izakaya will hosts a Christmas Great Gatsby Supreme Brunch on Sunday 16 December. 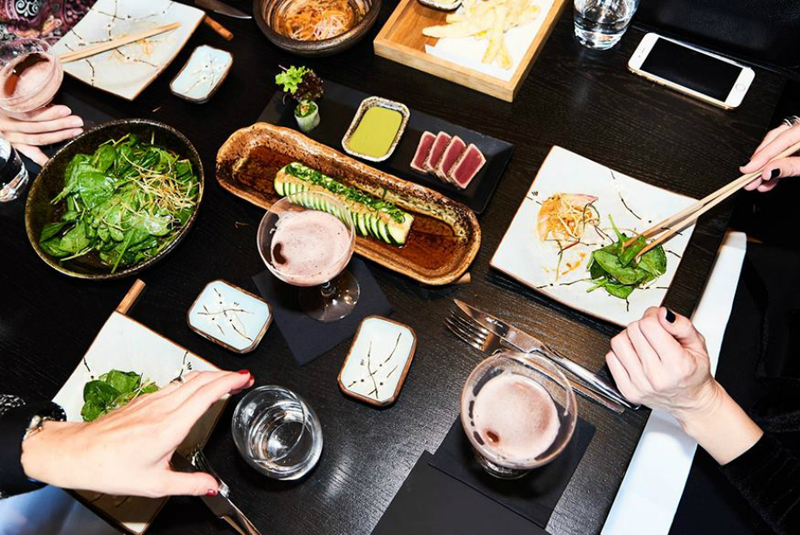 Gather your friends and prepare for an afternoon filled with fine food from their Japanese inspired menu and lots of tasty beverages. Expect an over the top entourage with feathers, pearls, champagne, cocktails and festive dishes. During brunch there will be live entertainment and a DJ playing you the best tunes for a good start of the day. Want to drop in later? You can join in on the fun from 14:30 for an extravagant party. Be sure to make your reservations in time since there are limited places available. 16 December 1:00 p.m.- 6:00 p.m.